I have a schoolfriend who lives near Cambridge, where we meet occasionally for lunch or dinner. But he refuses to visit me in Sidney Sussex College because Oliver Cromwell’s portrait hangs in the Hall and Cromwell’s head is said to be buried in the ante-chapel. 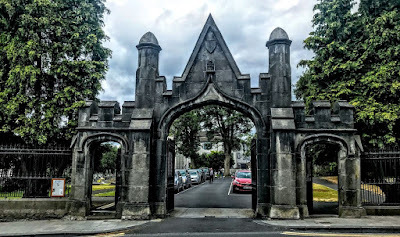 I wonder, now that I am Precentor of Saint Mary’s Cathedral, Limerick, whether my friend will decline to meet me in the cathedral because the pinnacles of Henry Ireton’s house in Limerick now stand in the cathedral churchyard. The Ireton Pinnacles are a reminder of the brief presence in Limerick in 1651 of Henry Ireton (1611-1651), Oliver Cromwell’s son-in-law, who was the Major-General commanding Cromwell’s forces in Limerick during the siege of the city that year. Ireton’s troops camped outside Saint Mary’s Cathedral and severely vandalised and damaged the cathedral. During the siege, Ireton lived in Ireton’s House, one of the Dutch gabled houses on Nicholas Street and originally known as Galwey’s Castle. Henry Ireton was the eldest son of German Ireton of Attenborough, Nottinghamshire, and was baptised there in Saint Mary's Church on 3 November 1611. He became a gentleman commoner of Trinity College, Oxford, in 1626, graduated BA in 1629 and entered the Middle Temple that year. At the outbreak of the English Civil War, Ireton joined the parliamentary army and fought at the battles of Edgehill (1642) and at Gainsborough (1643). Cromwell made him deputy-governor of the Isle of Ely and he served under the Earl of Manchester in the Yorkshire campaign and at the second Battle of Newbury, afterwards supporting Cromwell in his accusations of incompetency against Manchester. On the night before the Battle of Naseby (1645), Ireton surprised the Royalist army and captured many prisoners. The next day, on Cromwell’s suggestion, he was made commissary-general and appointed to command the left wing, with Cromwell commanding the right. Ireton’s wing was completely broken by a charge led by Prince Rupert and Ireton was wounded and taken prisoner. But Cromwell charged and successfully routed the Royalists, freeing prisoners including Ireton. Ireton was at the siege of Bristol (1645) and took part in the subsequent campaign that succeeded in overthrowing the royal cause. On 30 October 1645 Ireton entered parliament as MP for Appleby. During the siege of Oxford in 1646, he married Comwell’s eldest daughter Bridget. Ireton was initially a moderate, arguing against the Republicans and the Levellers for a constitutional monarchy. But eventually, Ireton zealously supported putting Charles I on trial. He sat on the king’s trial and was one of the commissioners who signed his death warrant. Ireton’s regiment was chosen to accompany Cromwell in his Irish campaign. Ireton arrived in Dublin two days after Cromwell on 17 August 1649, with 77 ships full of troops and supplies. Ireton was appointed major-general and after the conquest of the south of Ireland he became Lord President of Munster. When Cromwell was recalled to England in May 1650, Ireton assumed command of the New Model Army in Ireland as Lord Deputy. He became known for both his military skills and the savagery of his methods. After a three-month siege of Waterford, Ireton advanced on Limerick. But by October he had to call off the siege because of cold, bad weather. Early in 1651, Ireton ordered that areas harbouring Irish resistance to be systematically stripped of food. By the end of the year, this scorched earth policy had created a famine. 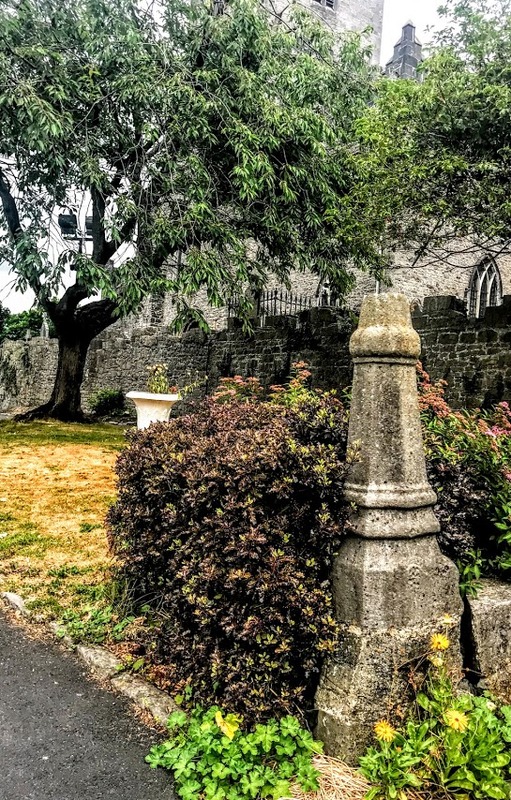 Ireton returned to Limerick in June 1651 and besieged the city for five months until it surrendered in October 1651. At the same time, Ireton also inspected the Parliamentary siege of Galway. But the physical strain of his command took its toll on Ireton and he fell ill.
After the capture of Limerick, Ireton had several leading figures in Limerick hanged, including an Alderman, Bishop Turlough O’Brien (Terence Albert O’Brien) and an English Royalist officer, Colonel Fennell. Ireton also wanted to hang the Irish commander, Hugh Dubh O’Neill, but Edmund Ludlow cancelled the order after Ireton’s death. In his historical novel, Destiny Our Choice (Hodder & Stoughton, 1987), John Attenborough (1908-1994) claims Ireton was influential in saving the life of Hugh O’Neill. Ireton fell ill of the plague in Limerick and died on 26 November. 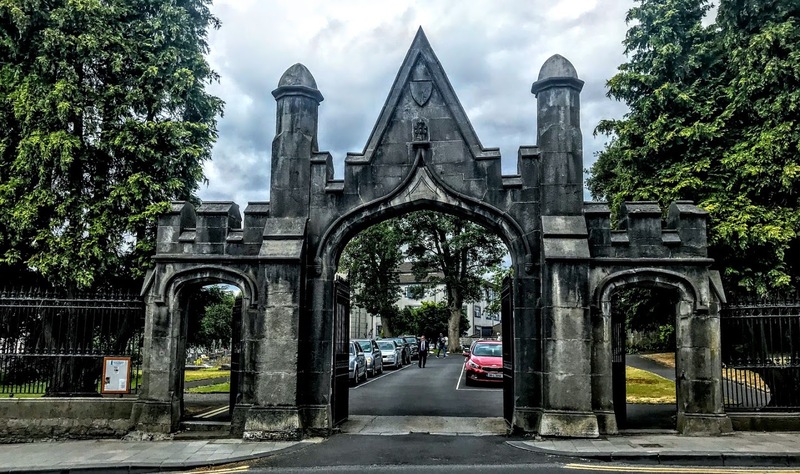 In Limerick, his death was seen as divine retribution for the execution of Bishop O’Brien, who before his death called on Ireton to answer at God’s judgment seat for his murders. Ireton’s body was embalmed and brought from Limerick to Bristol, and he was buried in Westminster Abbey. The monarchy was restored in 1660, and on 30 January 1661, the 12th anniversary of the execution of Charles I, Charles II had Ireton’s corpse exhumed at Westminster Abbey and mutilated in a posthumous execution, along with those of Cromwell and John Bradshaw, in retribution for signing his father’s death warrant. After Ireton's corpse was hanged at Tyburn, his head was exhibited at Westminster for at least 24 years. Ireton and his wife Bridget Cromwell were the parents of a son, Henry Ireton, and four daughters. One daughter, Bridget Bendish (1650-1726), and her brother Henry were later implicated in the Rye House Plot to kill Charles II in 1683. When Ireton’s House and other old houses on Nicholas Street fell into disrepair in the 19th century, they were pulled down. 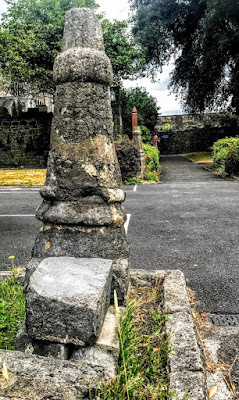 Two of the pinnacles from Ireton’s house at the corner of Nicholas Street and Bridge Street, beside Saint Mary’s Cathedral, were placed in the cathedral churchyard, where they still stand as bollards. In a curious twist, the Limerick-born actor Richard Harris starred as Oliver Cromwell in the 1970 movie Cromwell, with Alec Guinness as Charles I. Michael Jayston plays Ireton as a subtle manipulator who hates Charles I and pushes Cromwell into actions that at first Cromwell considers neither desirable nor possible.